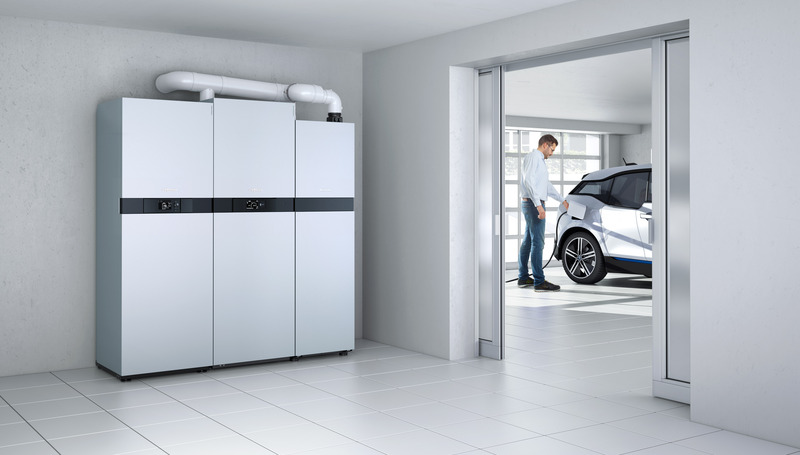 Home/News/Press Release: The future is bright – the future is Fuel Cell micro-Cogeneration! 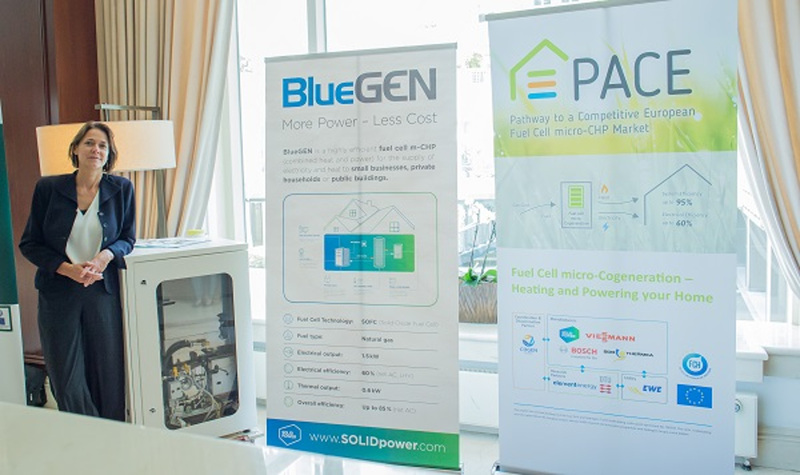 During the Hannover Messe this week and at the recent ISH trade fair, the Fuel Cell micro-Cogeneration sector took the opportunity to remind participants of the huge potential of this technology. The 5-year European PACE project, funded by the Fuel Cells and Hydrogen Joint Undertaking, promises to be a game changer for the take-up of the technology. The future is bright – the future is Fuel Cell micro-Cogeneration! 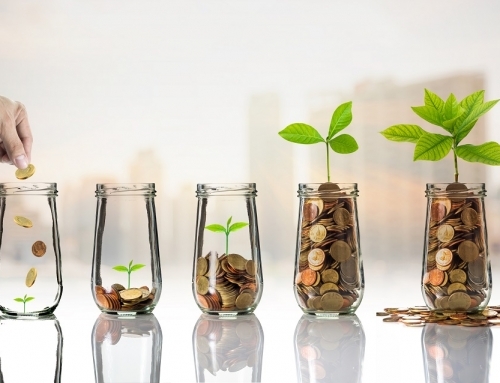 Fuel Cell micro-Cogeneration allows households and small businesses to heat their homes and buildings, while self-generating their own electricity in the most energy efficient way. 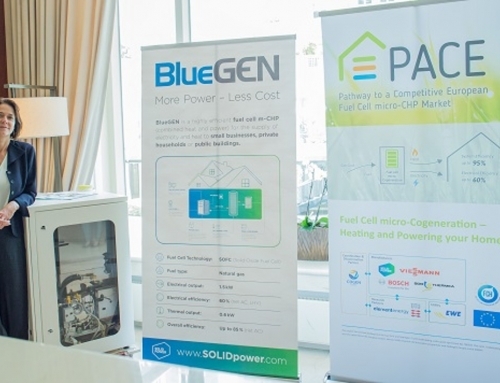 The target of the PACE project is to deploy at least 2,800 of the next generation Fuel Cell micro-Cogeneration units in 10 European countries by 2021. To date, it is making good progress with 1,391 units sold so far and is therefore on track to achieve its target. 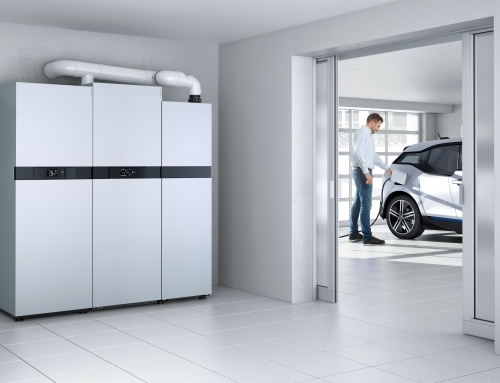 Nearly 10,000 Fuel Cell micro-Cogeneration units have been disseminated across Europe to date. 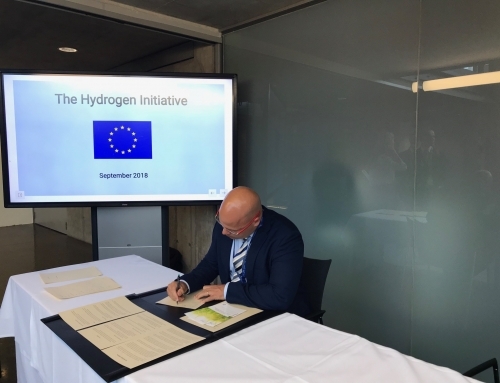 “We want to take this opportunity to remind delegates that this state-of-the-art technology exists, has huge potential, and is being deployed across Europe,” said Hans Korteweg, Managing Director of COGEN Europe. “Manufacturers are convinced that this technology has a great future and are already launching new improved units. 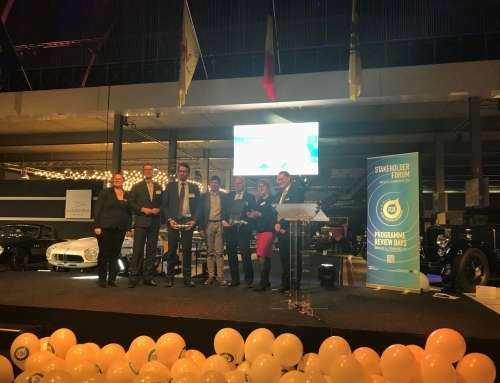 This has in turn generated interest from politicians, the supply chain, and end-users across Europe, who also view it as a technology that reduces CO2 as a result of being highly efficient and virtually eliminates NOx, SOx, and particulate matter,” continued Hans Korteweg. 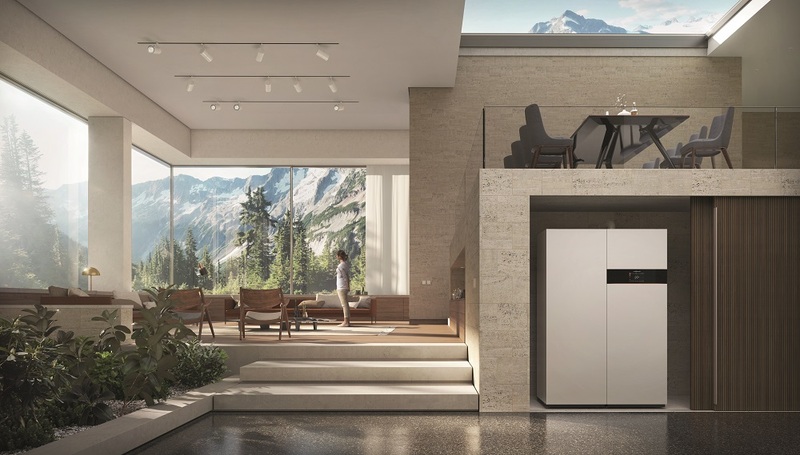 The PACE project brings together the five leading European suppliers (BDR Thermea, Bosch, SOLIDpower, Sunfire and Viessmann) and focuses on customer homes and small enterprises. 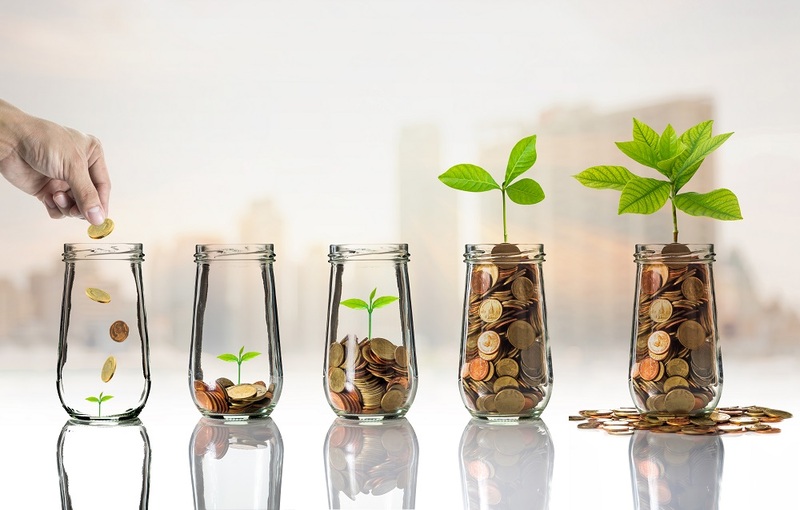 These manufacturers are supported by four partners providing specific expertise – COGEN Europe, DTU, Element Energy and EWE – representing utilities, associations, consultancies, and the research community.